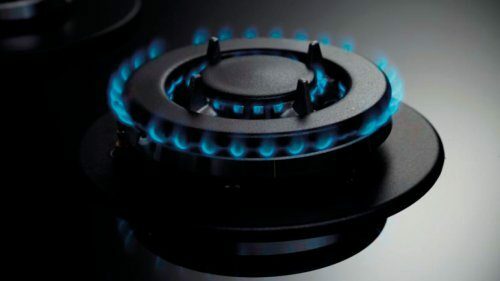 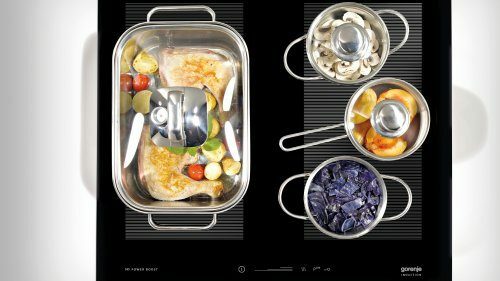 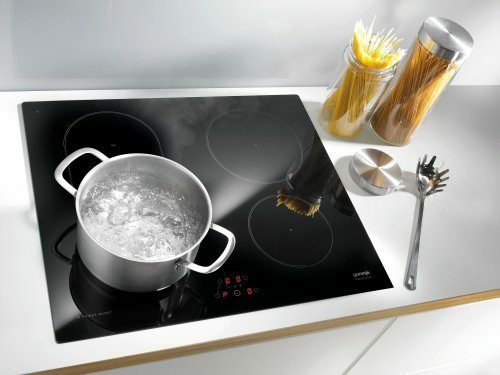 XpandZone allows cooking almost over the entire induction surface. 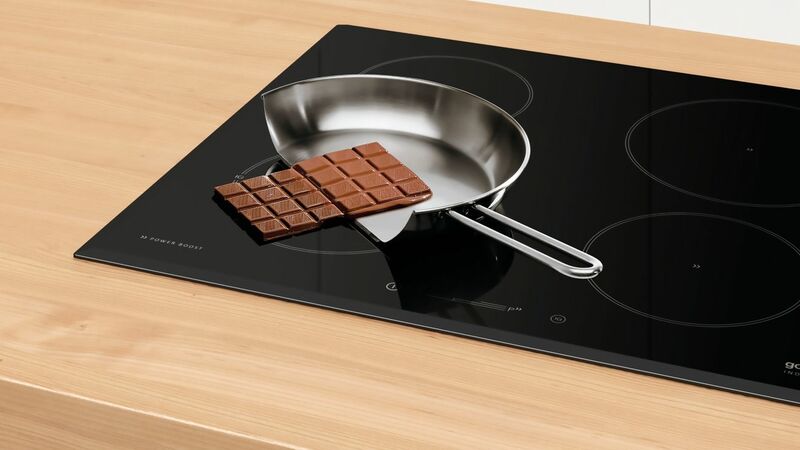 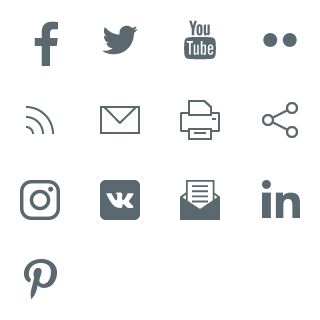 When the function is activated the whole induction surface can be used. 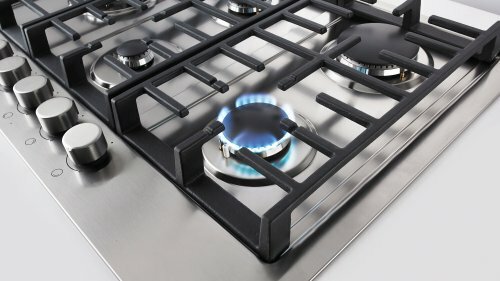 Connecting zones provide more space for cooking, a place for bigger pots, or for 2 or more smaller ones. 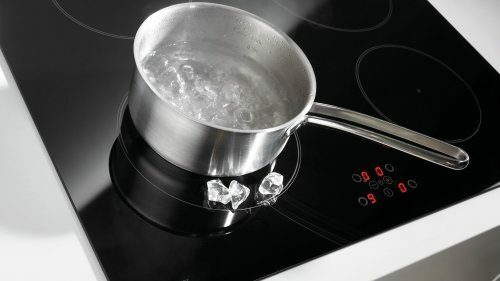 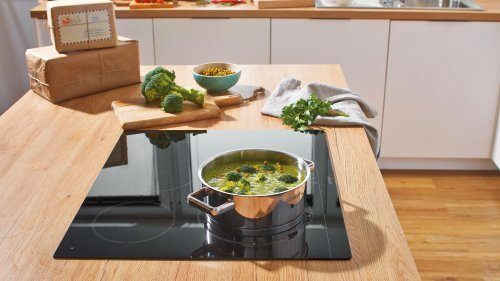 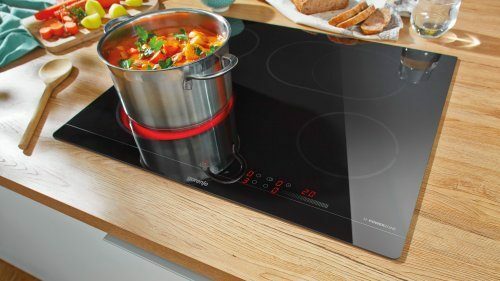 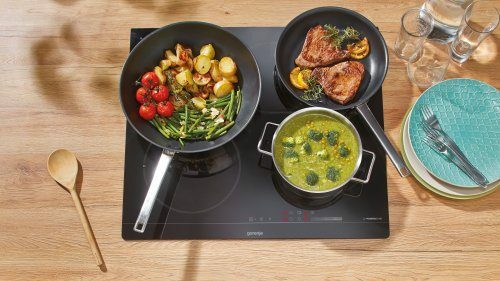 Since the induction hob has two XpandZones, one can be activated and the other surface can be used as separate traditional cooking surface. 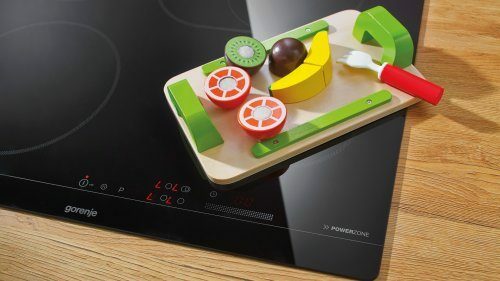 The function locks the control panel and prevents the resetting of any parameter, thus making it safe for children if left unattended in the kitchen. 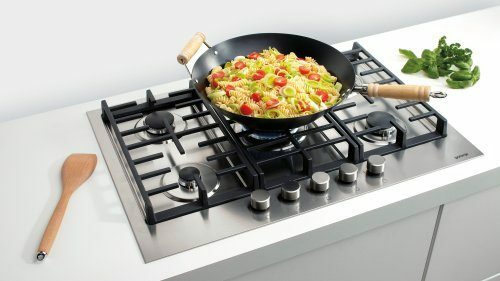 The wok burners reach a high heat very quickly, making Asian style cuisine easy and available to anyone.